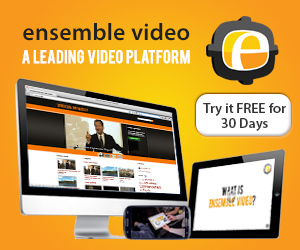 Embedding individual videos with a Flash-based player in a Web page can be a powerful and useful way to provide viewer access to video managed in your Ensemble Video library. It’s easy to do, and there are a few things you can do to customize how your videos look and play on your pages. ABC. 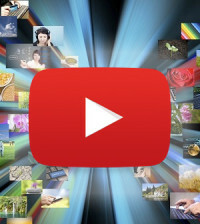 There are times when it can be very useful to embed a video right on Web page, blog, or Learning Management System page. Embedding videos can really complement the library publishing model that most Ensemble Video users also take advantage of. As you surf around Blog.ensemblevideo.com you’ll see it is chock full of videos that have been peppered around the site in this way. For MP4, M4V, FLV, and F4V videos, you can easily embed your video with a Flash player for playback. For any Published or Viewable video in your library, Ensemble Video automatically generates an “Embed Code,” which is actually an HTML code snippet that you can copy and paste into a Web page outside of Ensemble Video. 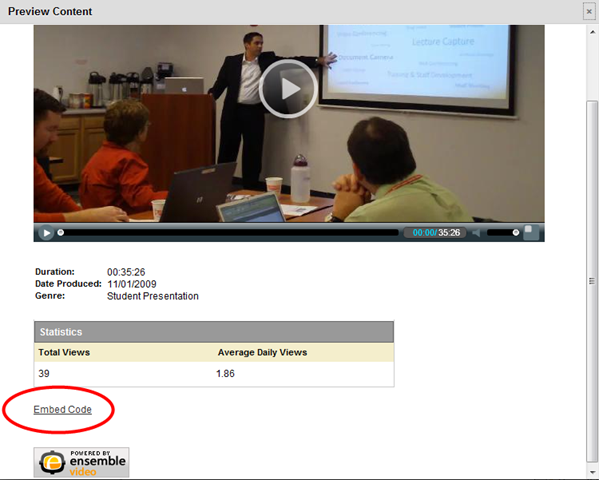 A link to the Embed Code appears at the bottom of a video detail page (accessible on any QuickPublish or HTML Plug-in video page, and also accessible from the Preview Video links in the Ensemble interface). Just scroll down to the bottom of the page, click on the Embed Code link, and a window will open, providing you access to the automatically generated, customizable Embed Code. For Ensemble Video content that is played with the Flash-based player (typically MP4, M4V, and FLV videos files), the player is embedded in your Web page. Embedding access to content such as Windows Media (WMV) and Quicktime (MOV) does NOT use the Flash player. Instead, a preview image and a link to the video media is embedded (some installations may differ on this point, as player implementation can be customized by system administrators). Where the Flash-based player is embedded, it is embedded at the full size of the source video unless the width is greater than 640 pixels, in which case the width is constrained to 640 pixels wide. The Size dropdown menu lets you to modify the size of the embedded player on the page if you want something different from the original dimensions. You can choose from several standard dimensions (based on the aspect ratio of the original video). You can also choose to enter custom dimensions. 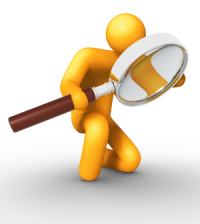 This enables you to fit the video into the portion of the page where you want it to show up with real precision. The Show Title checkbox let’s you eliminate the video title above the player in the automatically generated embed code. 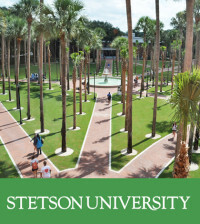 Here is an example where we eliminated the title and chose to reduce dimensions to a smaller size. By default, the embed code is not set up to automatically play your video as soon as the Web page is loaded. If you want your embedded video to begin playing automatically, use the plain HTML embed code, and modify the autoPlay setting by changing “autoplay” : false to “autoplay” : true in the “url” section of the embed code where you media file is specified. This looks a bit different depending on whether your content is being delivered from a regular http Web server (called progressive download) or streamed from a dedicated media server (using the rtmp protocol). This is also a bit tricky because there are “url” sections for jpg images and the actual Flash player, so be sure you change the setting in the proper place! 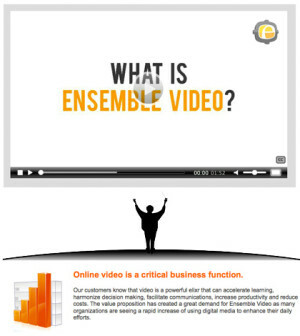 With Ensemble Video you can embed individual videos with an embedded player on a Web page, Blog or learning Management System. Ensemble Video automatically generates an Embed Codes for any published or viewable video in your library, and there are some nifty options for customizing how the embedded video looks and plays on your page.